Ahhh Singapore. The little nation that could. This is Asia for beginners. Although they graciously give visitors from most nations 90 days visa-free entry, all you really need is three or maybe four days tops to see it all. 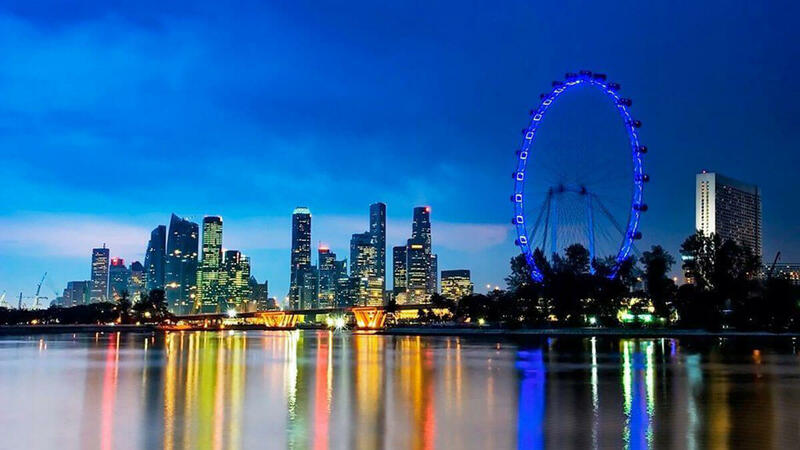 Singapore may surprise first time visitors but it is also small. Singapore is the most expensive nation around. It is almost Japan/Korea-level expensive. Those $30 coffee shop brunches and $15 beers add up fast. A wild Saturday night out on the town can easily set you back $300-$400! 😱 All the more reason to get in, go sightseeing, and get out.